This sounds like an authentic relaxation for many women around the world, moreover for black models. Throughout decades they have been forced to straighten hair and get along with long exhausting procedures. Thank goodness, right now the trends stand for extra short haircuts for black women. In first place, let's have a look at afro hairstyles. They are short enough, however they are not the extra short styles that are getting popular. Thus such cuts will leave you some space for implementing your imagination. 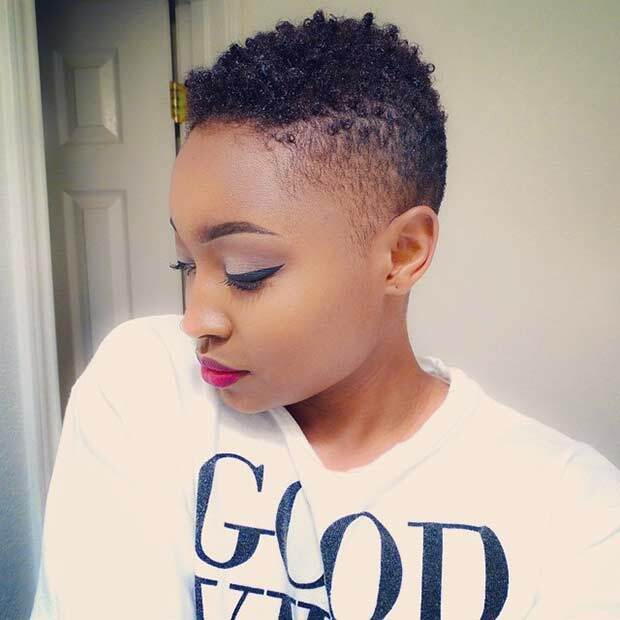 For short black hair trends 2018, you can try having shaved sides, or creating patterns on the nape and sides. However, the model images will convince you that clean and clear cuts are best of all. 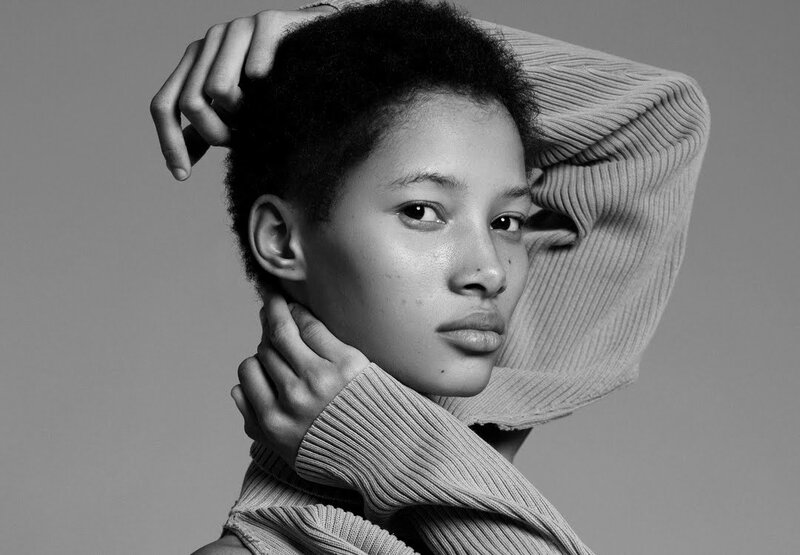 Recent runway hairstyles of black models revealed to us this ultimate trend of wearing short cuts. 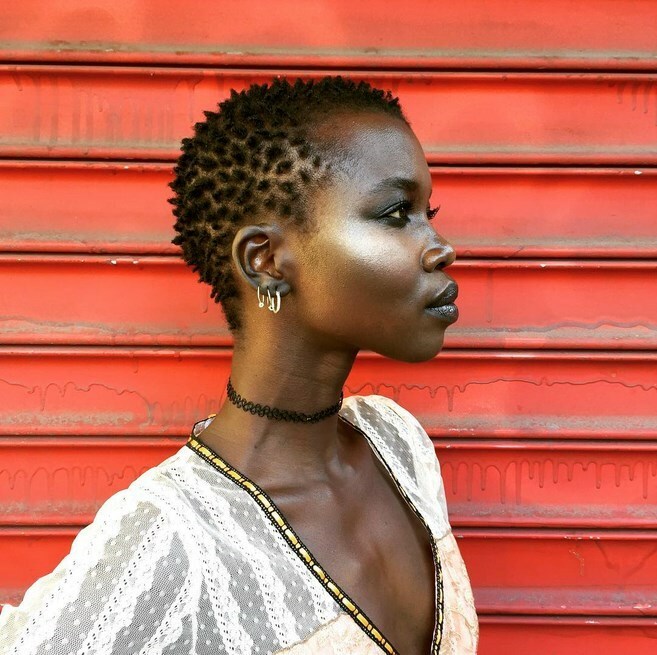 From New York to Tokyo, back to London and Milan, the most fascinating African models of our time, introduced authentic short cuts. This is definitely the challenging moment for the whole fashion industry. And you are absolutely encouraged to take advantage of the moment and boast an amazing style. At the end, what is so special about wearing hair short? I bet this question is the beloved one of long hair owners and fans. First of all, it is comfortable. Imagine that you completely forget about stretching and styling procedure. Well, I don't mean that short hair requires no care at all. But it significantly simplifies your life. Besides, it is trendy as we can see. 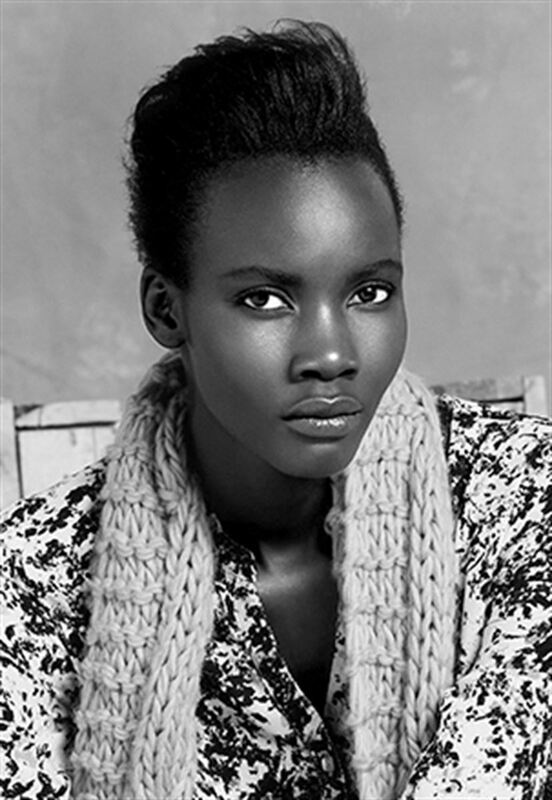 And finally, it suits perfectly the African-American face shape, revealing the best features of the oval face. So now you know what to do to look even more unforgettable.